Here at The Loft Access Company, we have 15 years of experience specialising in all things loft related. 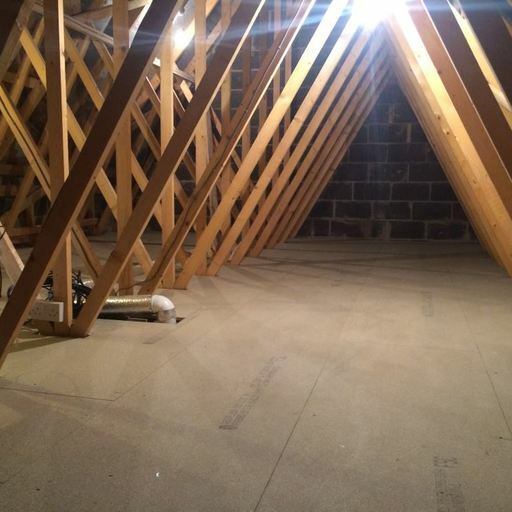 Our wide variety of products and services available as Storage Solutions range from loft boarding, installing roof windows, enlarging or relocating loft hatches, and of course loft access ladders. 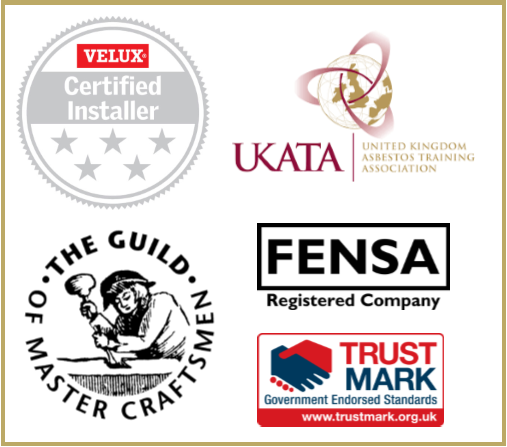 From enquiry to completion, our highly qualified team of installers will help turn your lofty ambitions into reality. 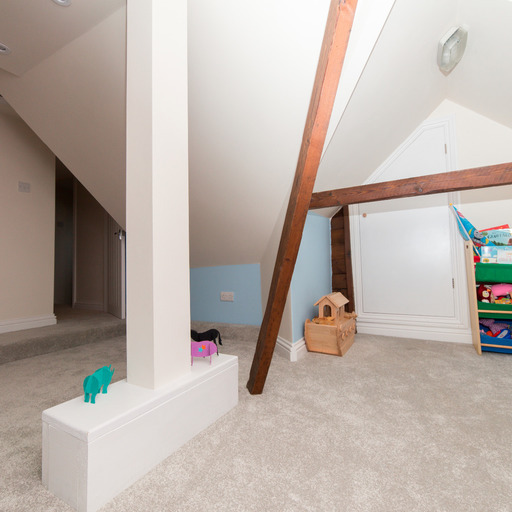 Call us today on 01753 840485 and discover the endless possibilities of the loft space in your home. We can supply and fit an enormous range of loft ladders, staring from only £175 plus VAT. 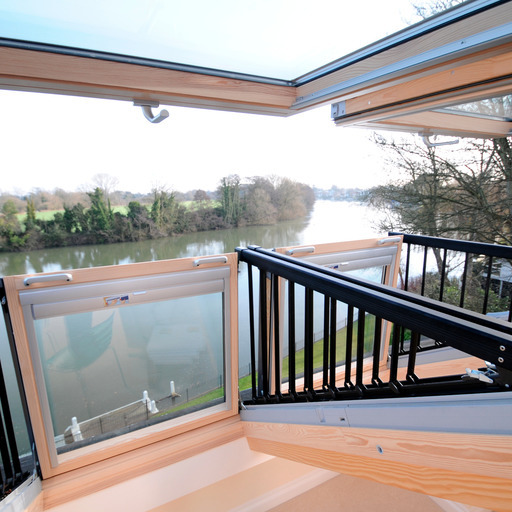 There are a number of beautiful and efficient roof windows and complimentary blinds available. 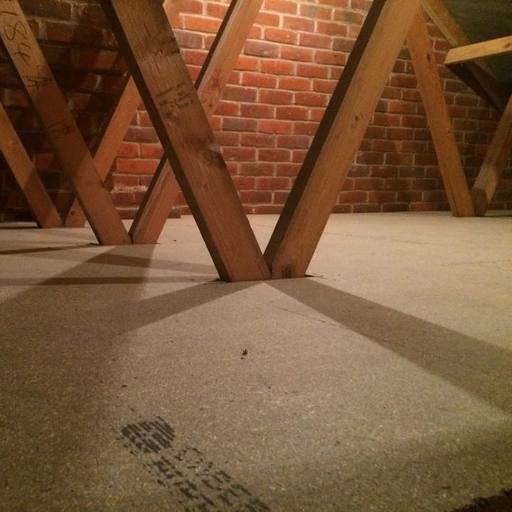 Improve your energy output by taking care of your loft space. 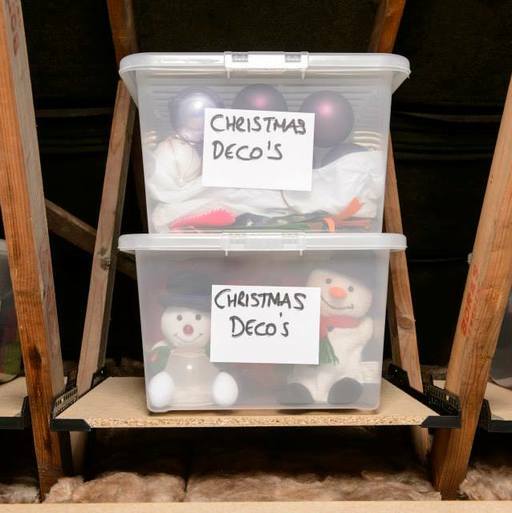 Properly boarding out your loft space can improve your storage capability tenfold. 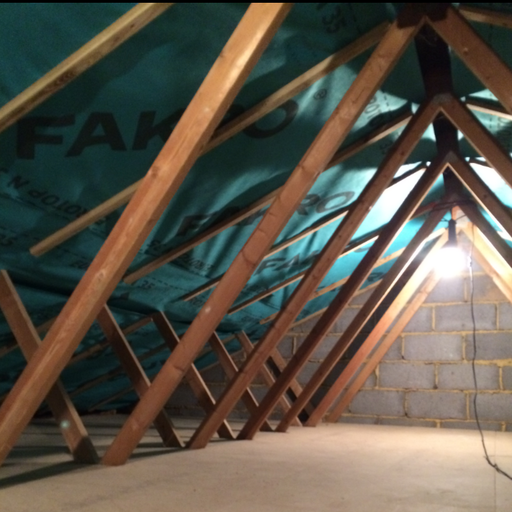 Make the most of the available space within trussed roof properties, without compressing the insulation. 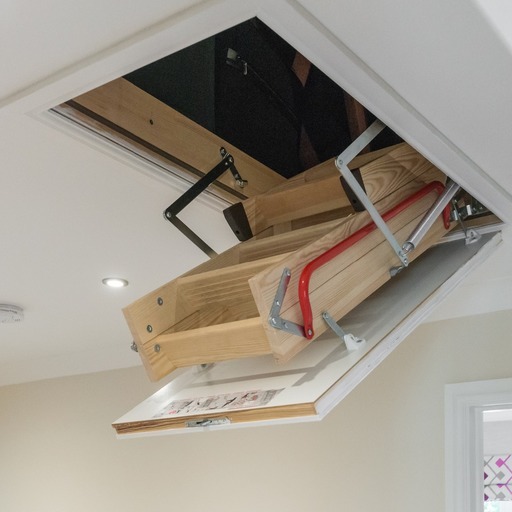 Improve both accessibility and functionality by enlargening your loft hatch or upgrading your loft lighting. Our highly experienced team can help you through the entire process as projects management experts offering free site surveys. 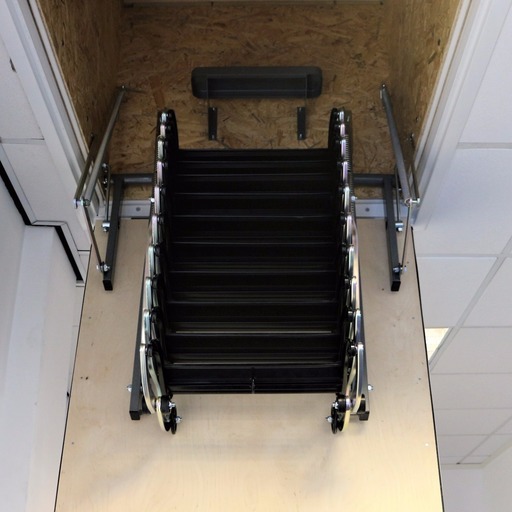 Our Class III Certified, heavy duty commerical ladder range can provide easy access to every property.